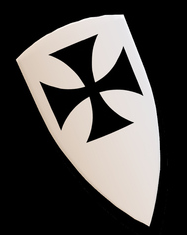 A game forum for the Teutonic Order in the secret world. A forum for those who roleplay. Add an Application here to join the Cabal.